In November 2018, the American Academy of Dermatology published Guidelines for the evaluation and primary cutaneous melanoma treatment. Israeli oncologists are evaluating and treating primary cutaneous melanoma in accordance with the international standards. The boundaries of the excision are determined by the depth level of the tumor. less than 1 cm – if the surgical field can capture part of the anatomical structure. Invasive melanoma excision is carried out as deeply as possible without capturing the fascia. These studies are conducted only to assess signs in regional single, multiple or distant metastasis. positive biopsy of the sentinel lymph node without dissection. Patients should learn self-examination of the skin surface and lymph nodes. It is one of the methods for identifying recurrent melanoma. monotherapy with a BRAF inhibitor or MEK – every 2-4 weeks for 3 months. 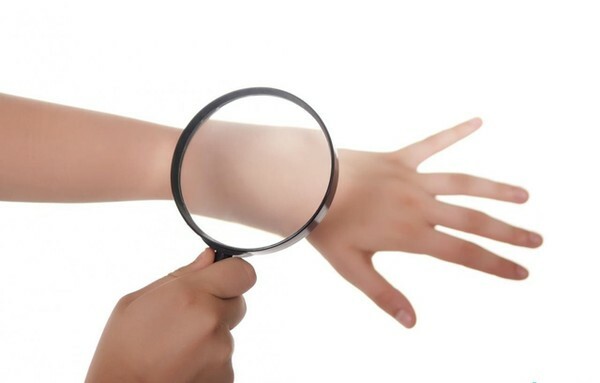 Assessment by a dermatologist is carried out until the dermatological side effects disappear. Source: Medscape, American Academy of Dermatology. Should you have any question or you need to schedule an appointment with the leading melanoma expert, please contact us at +972 54-803-4532, email: info@resultmed.com or fill out the application form. ⇒ Researchers at Tel Aviv University have discovered a mechanism for the melanoma spread to other organs, as well as chemicals that can stop this process.